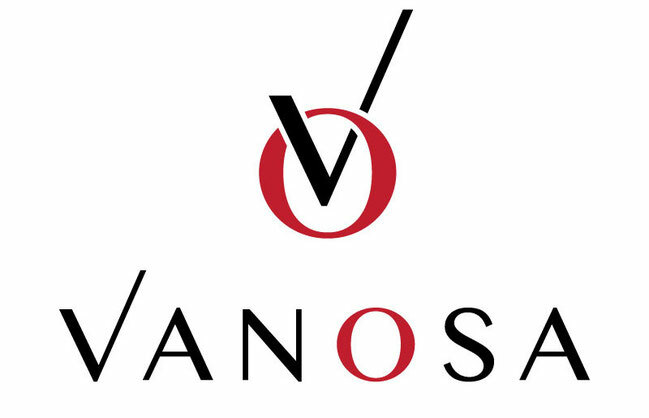 VANOSA - VANOSA Foods Ltd.
”Better Health through Natural and Traditional Food"
At Vanosa we ensure that the products we select are natural, traditional, and of the finest quality, only choosing authentic varieties. 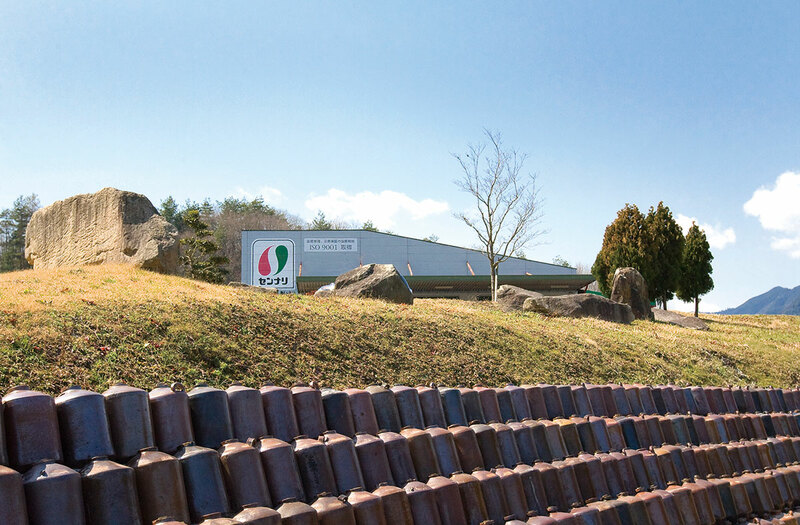 Japan and Canada still boast some amazing products. 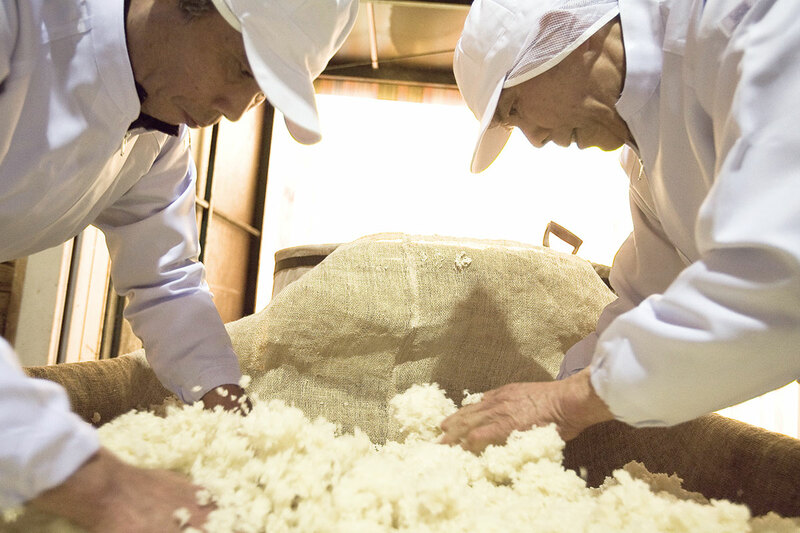 We hope to bring happiness to our customers by seeking out and carefully selecting top-quality products, then informing and delivering them to consumers. 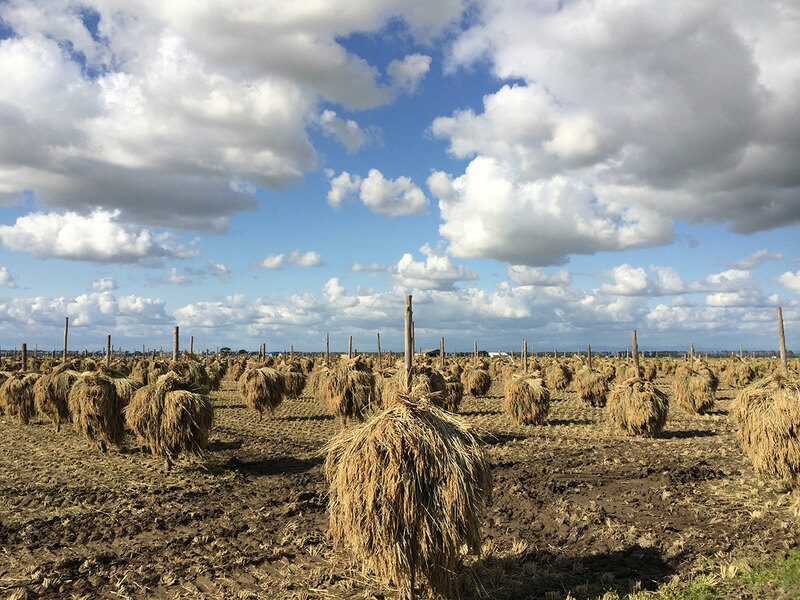 Our mission is to carefully select materials, stay in tune with nature, and deliver authenticity. 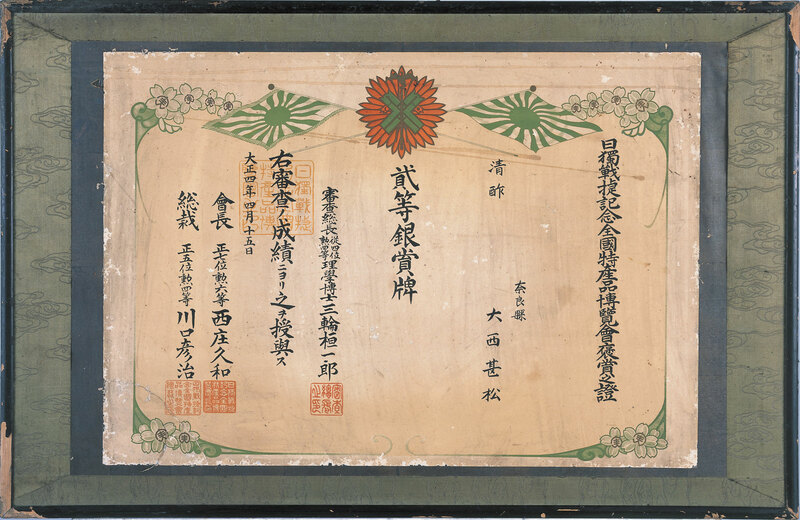 Founded in 1893, Iio Brewery has been crafting vinegars using the same “traditional stationary fermentation” process for 125 years, taking their time and sparing no effort to create exquisite vinegars in the ancient capital of Kyoto. 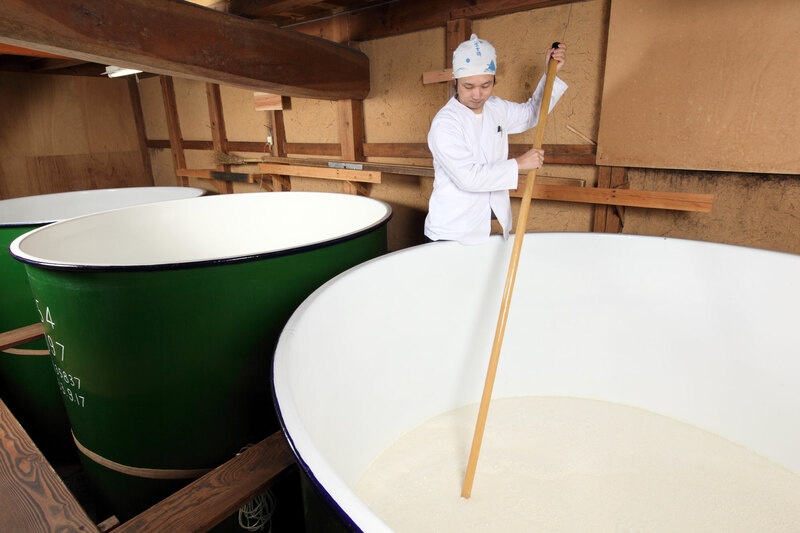 Using only pesticide-free rice from the year’s first harvest, mash is created from kōji, unrefined sake (moromi) is made, and then, over the course of a full year, the vinegar is crafted. 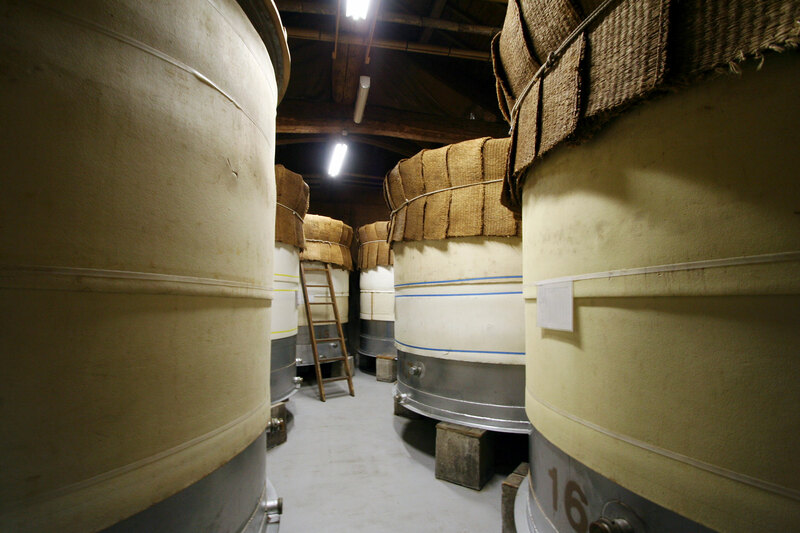 The vinegars are never mass-produced, and Iio Brewery takes pride in carefully choosing ingredients and taking the necessary time to be able to produce the very best vinegars. 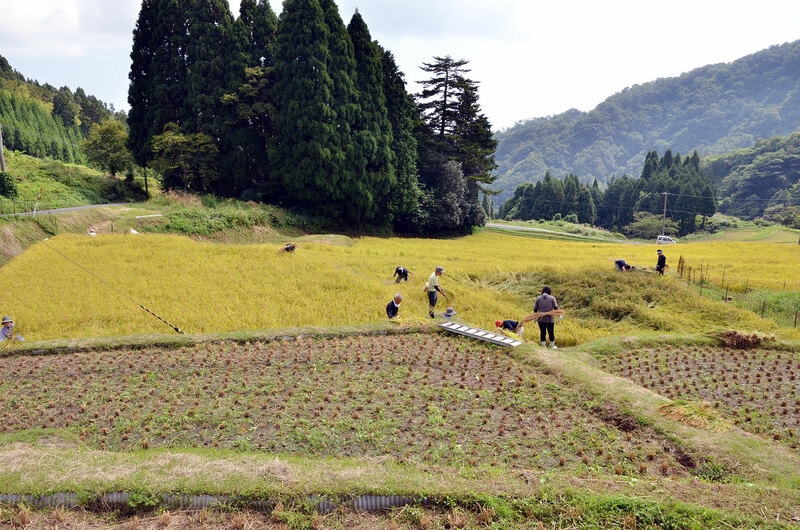 The only ingredients are pesticide-free rice from Kyoto and spring water from the mountains. 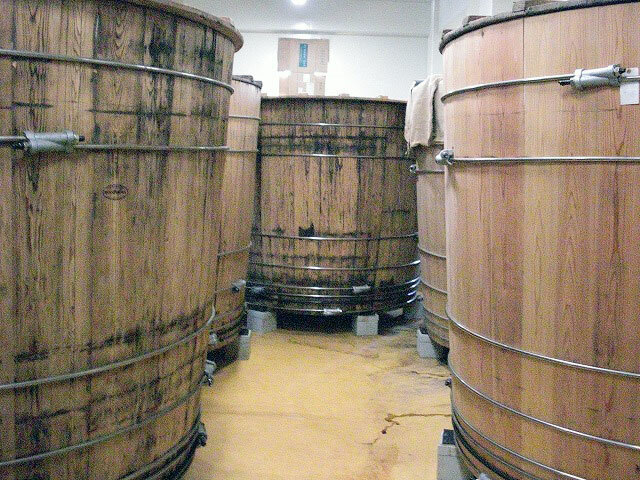 Unrefined sake is prepared at the company’s brewery, to which acetobacteraceae is added. 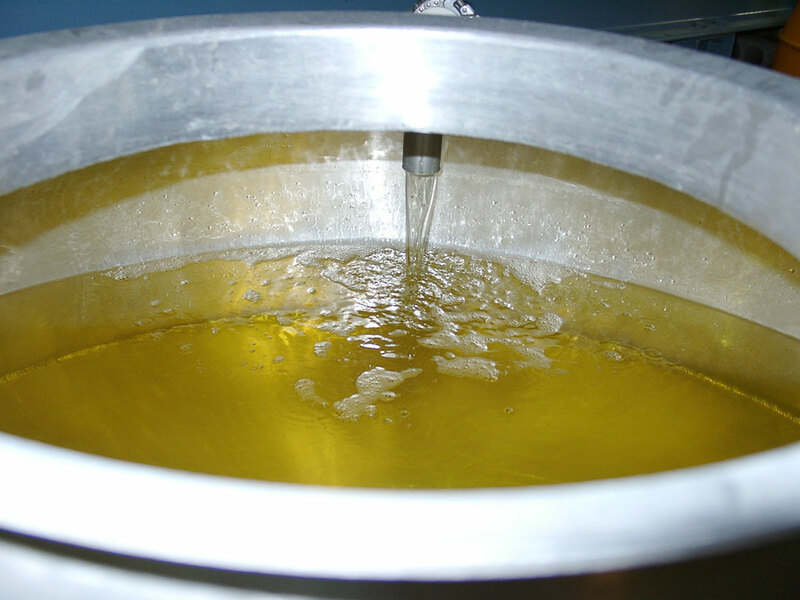 The mixture is then allowed to slowly mature through stationary fermentation. 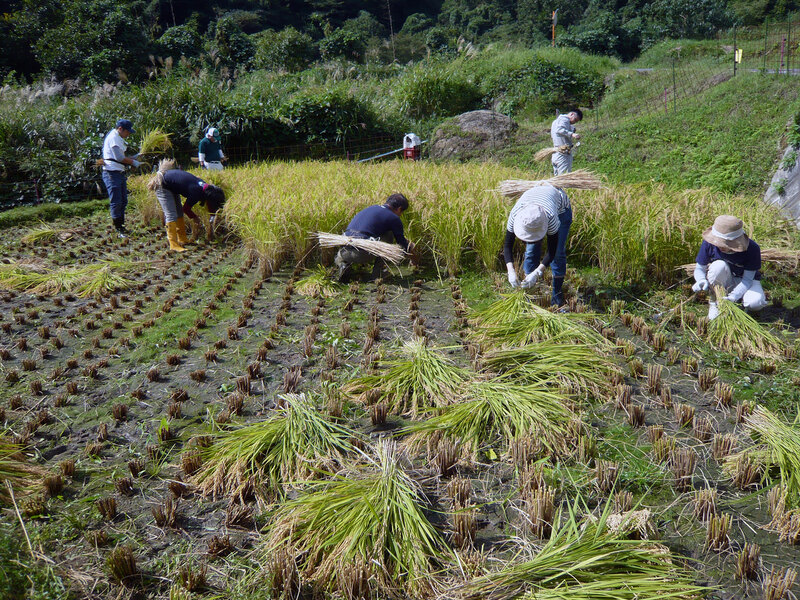 Including the time it takes to make the rice, the process takes two whole years. 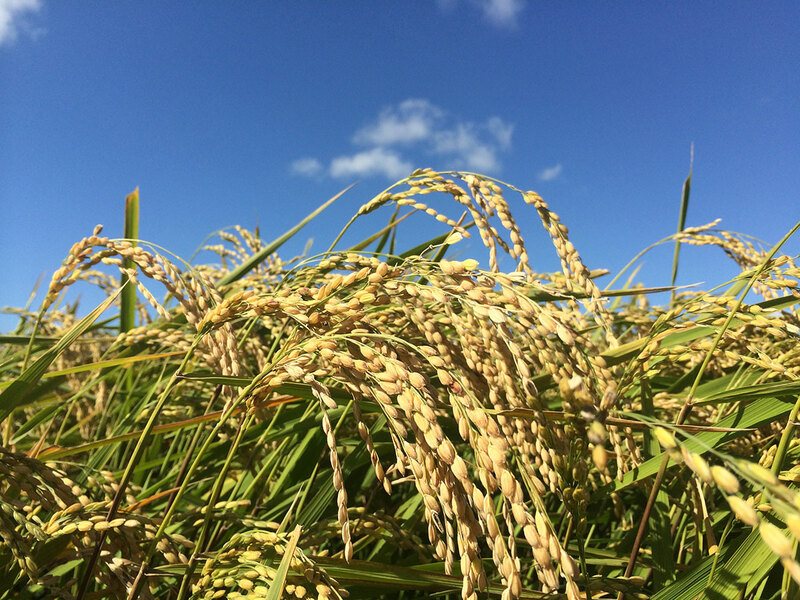 The amount of rice used in the vinegar’s production is also five times that used for regular rice vinegars. 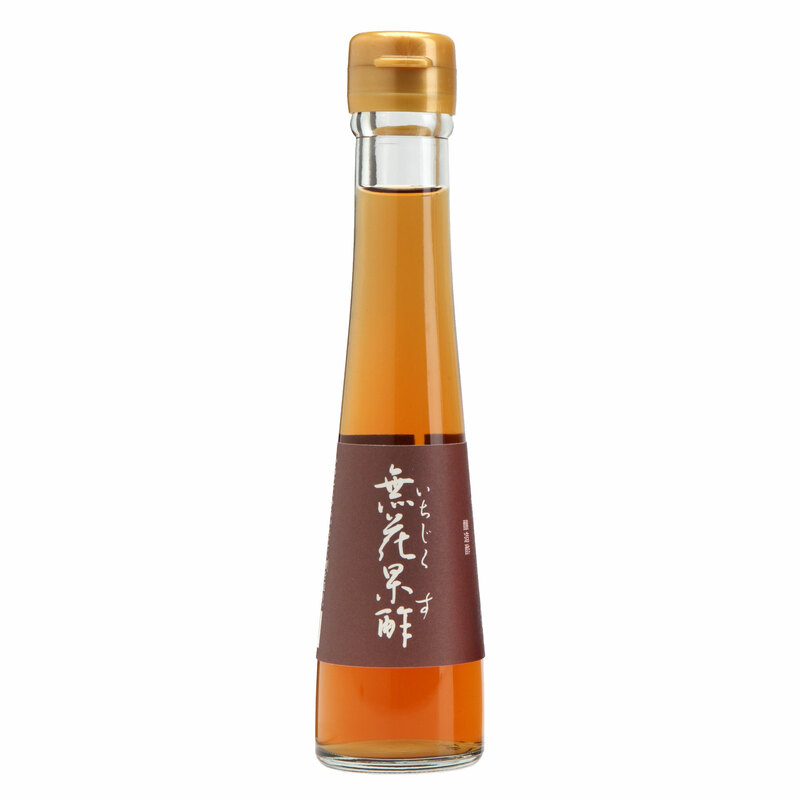 The umami (amino acids) and full-bodied flavour of the vinegar is on a completely different level compared to regular vinegars, adding depth and richness to meals. 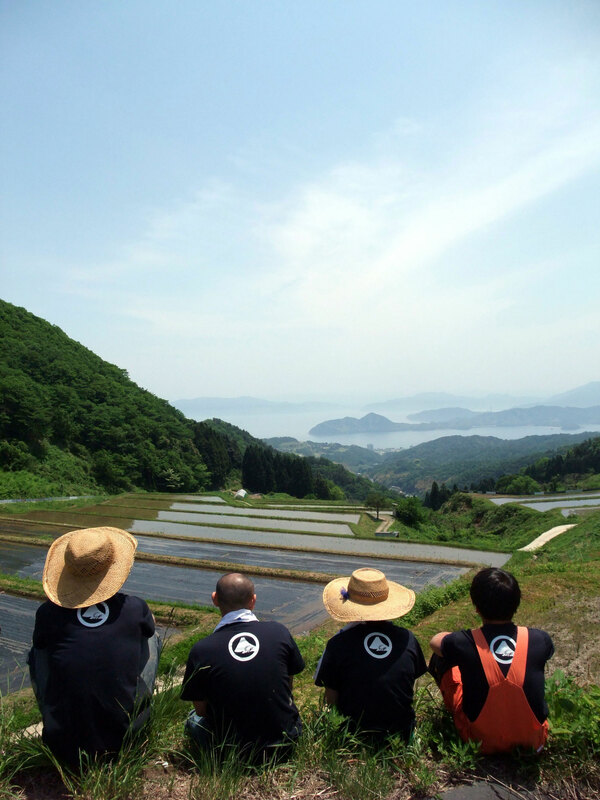 A 20-year long dream to create a vinegar that is “delicate and subtle like daiginjo sake and also possesses the flavours of umami”. 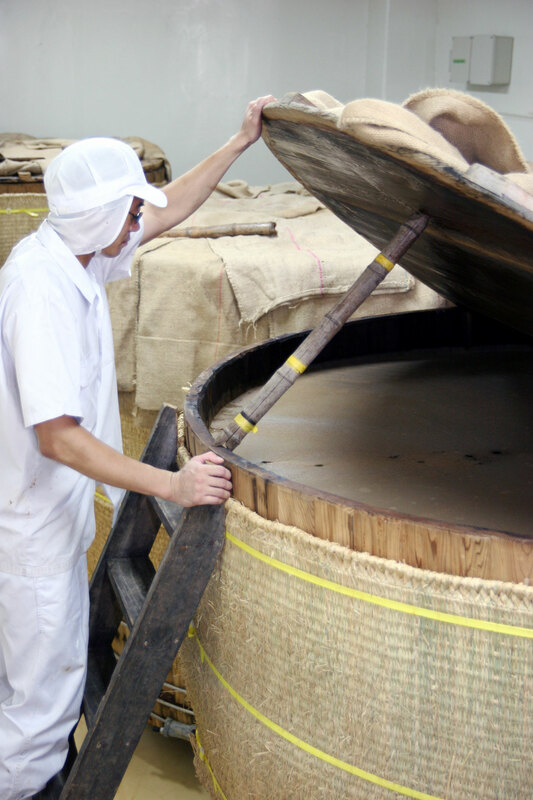 The vinegar is crafted using eight times the normal amount of rice, and a tenacious production method of even further refined stationary fermentation and maturation processes. 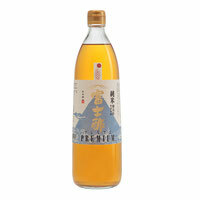 A rice vinegar of the finest quality, possessing a gentle fragrance, light acidity, and mature, mellow flavours of umami. 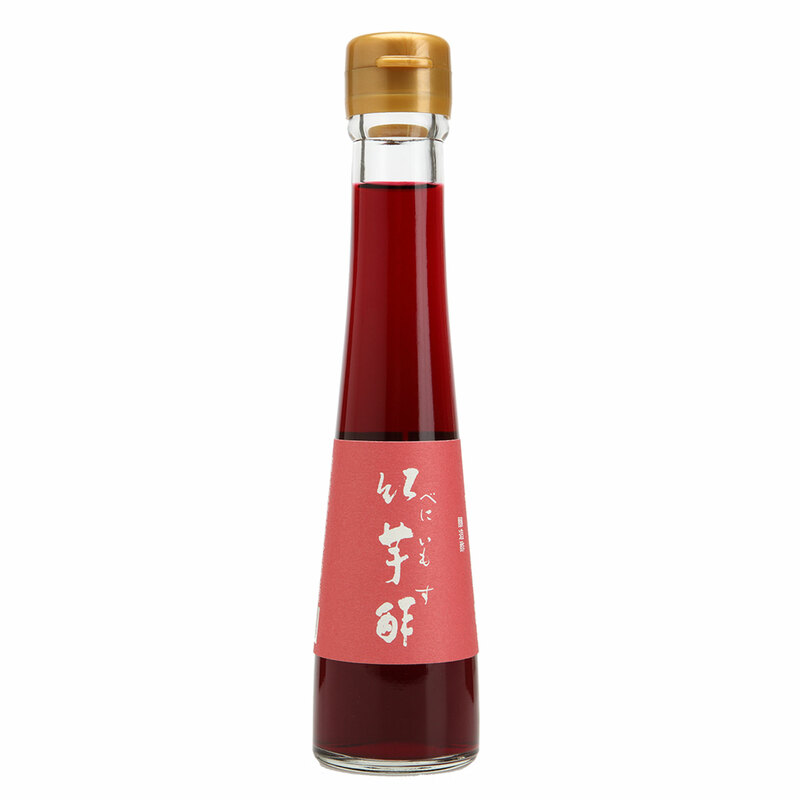 This purple yam vinegar is produced by first using Iio Brewery’s refined manufacturing process and domestically grown pesticide-free purple yams to create a purple yam-based alcohol, then allowing it to further ferment and mature. 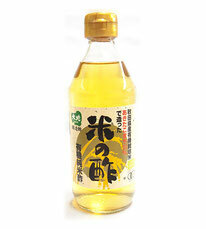 Rich in antioxidants (polyphenol) this vinegar is perfect for antiaging, rejuvenation, etc. 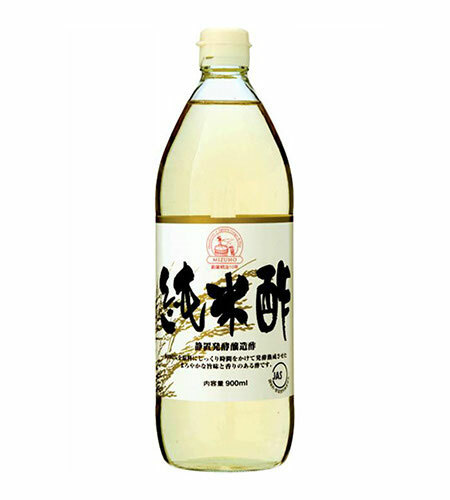 It can of course be used in traditional ways, but can also be used as a salad dressing, for pickling, or diluted with water or carbonated beverages to create a health drink. As it is good for your liver, it is very effective for individuals who drink alcohol. 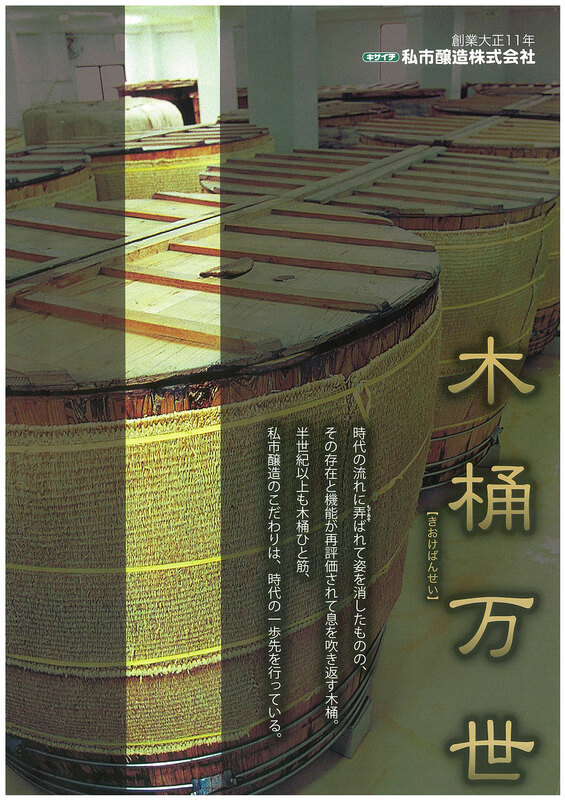 Unrefined sake is produced using only figs, then further fermented and matured to create this vinegar. 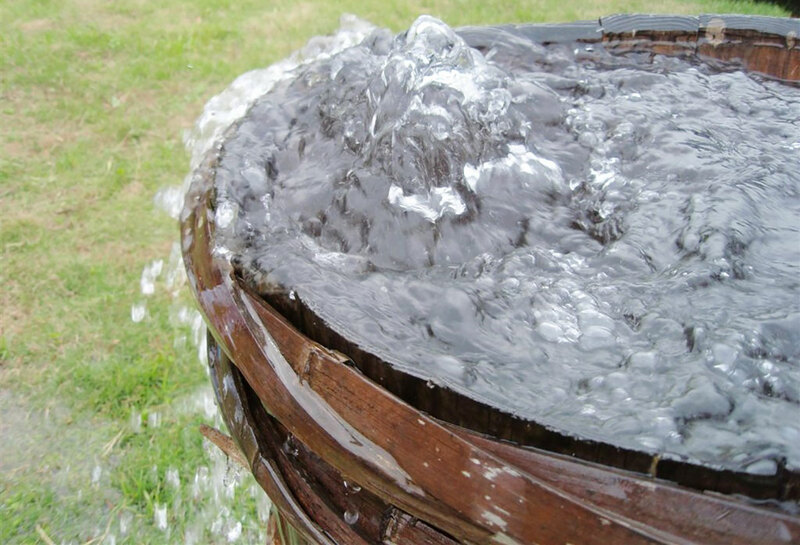 With a characteristic fruity flavour, it pairs excellently with Italian or French cuisine. 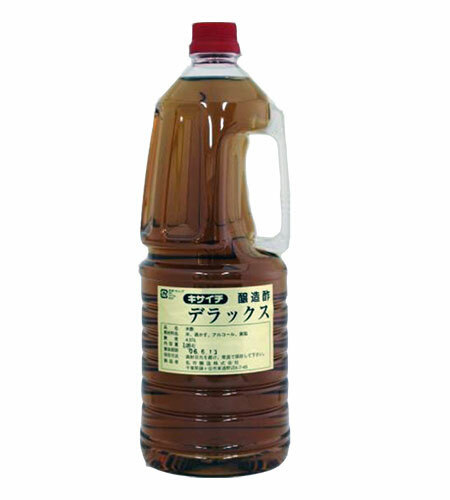 The faint aroma of figs makes the vinegar perfect as a salad dressing, and some hotels in Kyoto use it instead of balsamic vinegar. Legendary chef Joël Robuchon also complemented this vinegar, saying, “This is my first time trying fig vinegar, it’s not bad. But my ‘not bad’ actually means that it is very good! 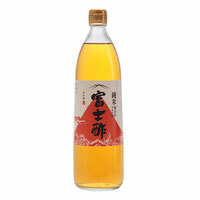 (laughs) With its gentle acidity and pure fruit fragrance, it’s actually very refreshing, and I enjoy the flavour.”. 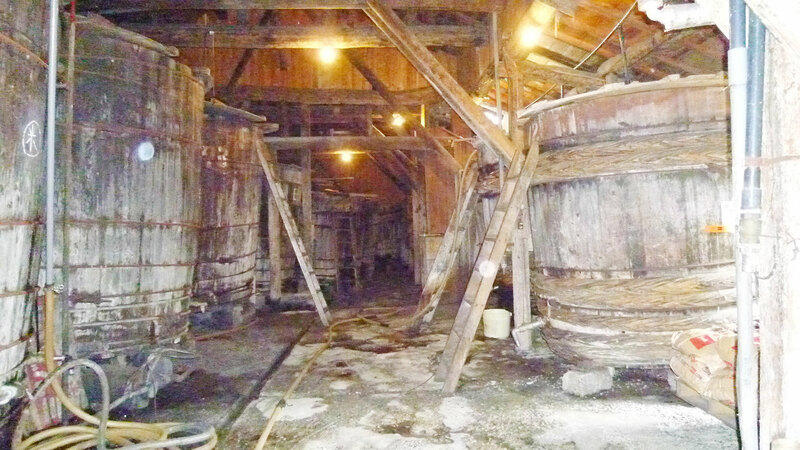 Founded in 1918, this vinegar brewing company combines traditional and modern manufacturing methods. 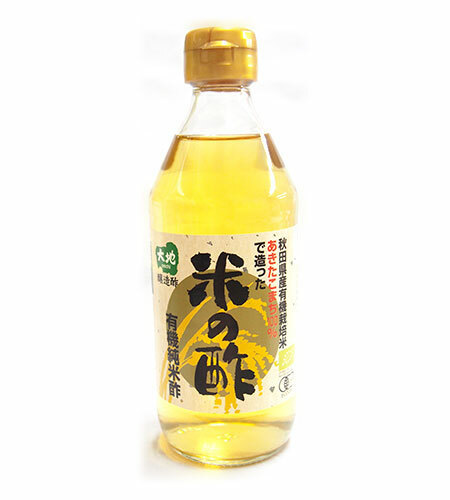 Since the time of its inception, the company has placed an emphasis on the brewing of akazu, (red vinegar made from sake kasu) a variety which has long been used with sushi. 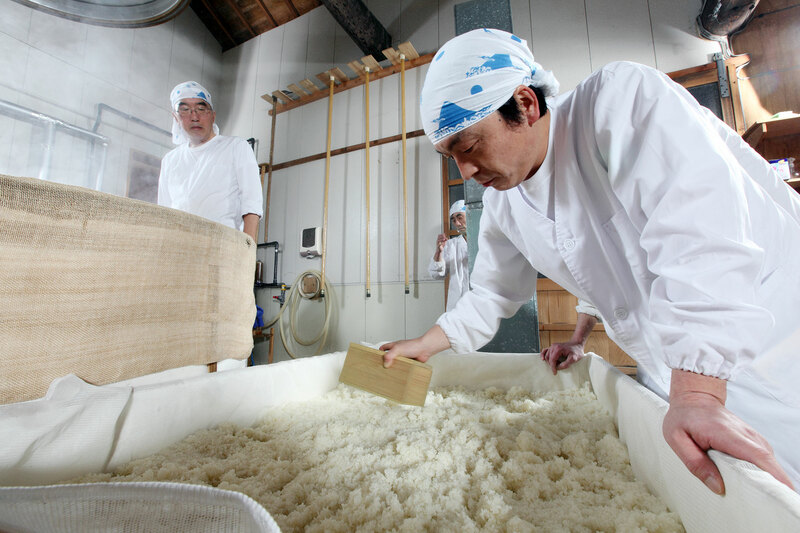 Even today, the majority of the company’s customers are sushi restaurants, and the vinegar that they produce is of such high quality that it receives endorsements from professional sushi chefs. 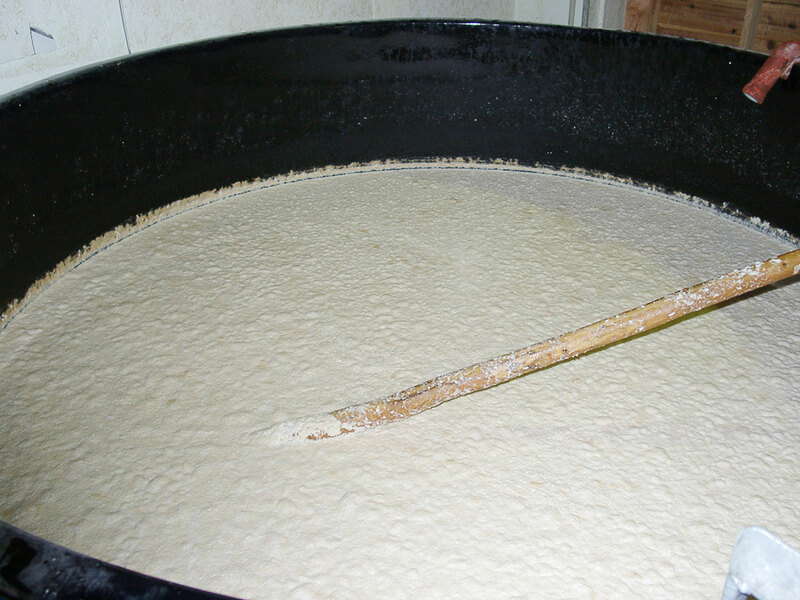 Sake kasu from an Echigo distillery famous for its Tanrei Karakuchi sake is added to a base vinegar produced from ingredients aged at the company’s factory for three years and then aged in traditional cedar barrels, producing a perfect blended rice vinegar with a rich full-bodied taste that brings out the flavours of sushi. 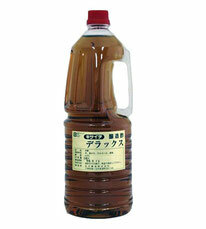 This vinegar is also used at sushi restaurants which have attained Michelin Stars, and receives rave reviews. 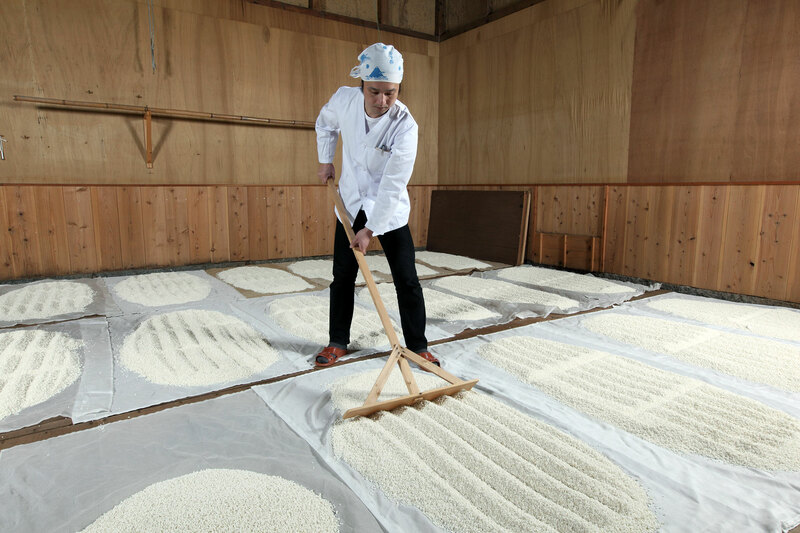 Of course, it can be used for things other than sushi such as vinegared dishes as well. 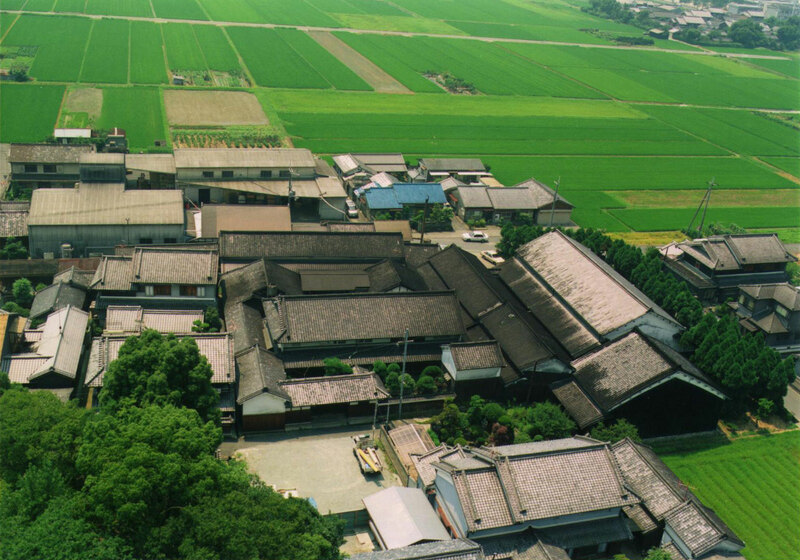 Located in an area rich in nature and history, surrounded by Nara’s Three Mountains of Yamato and Mount Miwa, where the God of Sake is enshrined, Mizuho creates rice vinegars using time-honoured traditional techniques. 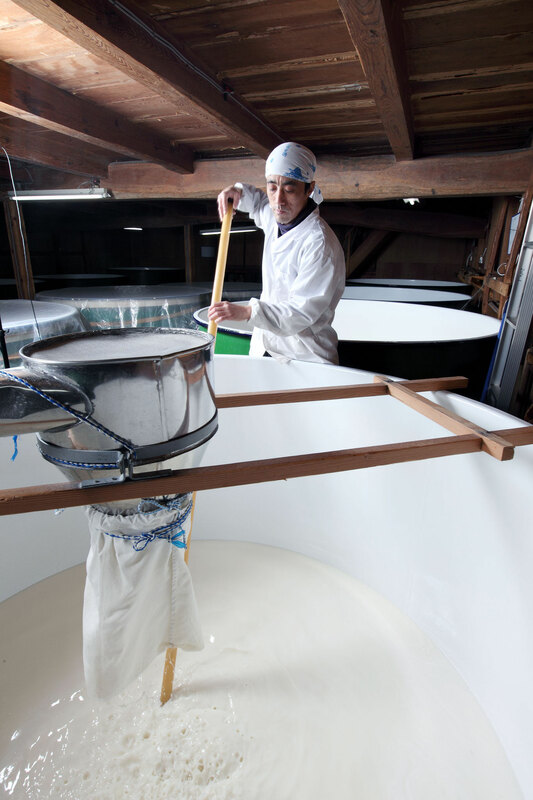 Starting with sake brewed using carefully selected rice and natural water from Nara, the vinegar is aged for three months in Yoshino cedar barrels, which give it is characteristic aroma. 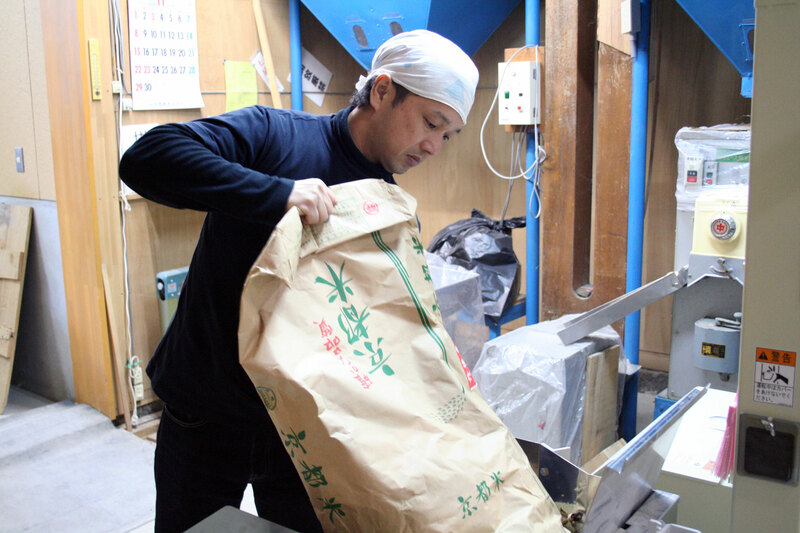 First, sake is made from domestically grown rice and kōji (rice-malt) using a three-step process. 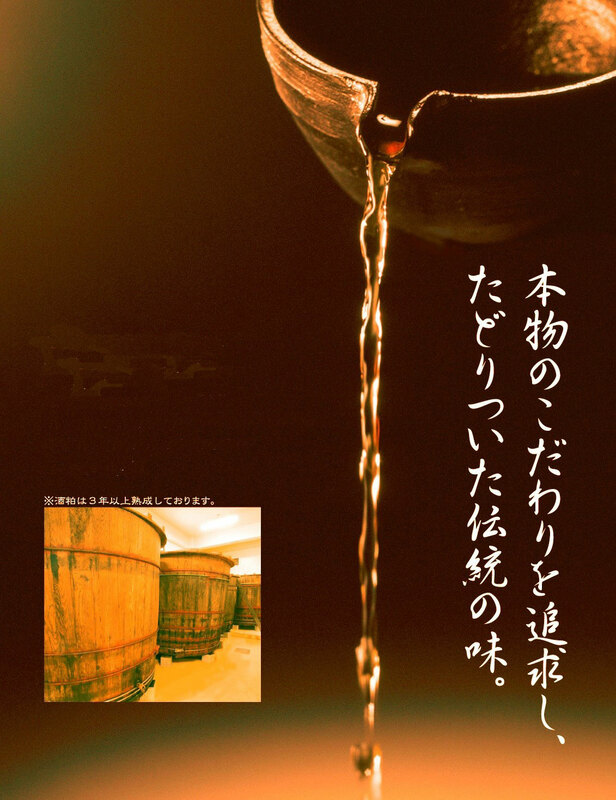 It is then allowed to ferment and mature for more than three months in Yoshino cedar barrels, giving this vinegar a rich and mellow flavour and characteristic soft cedar scent. 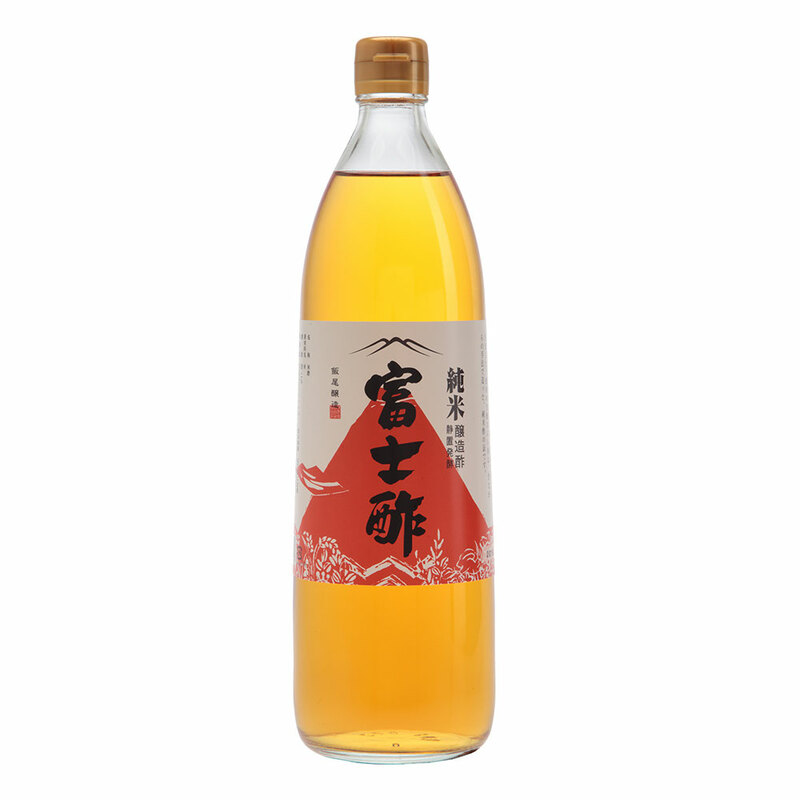 A robust vinegar with a lingering taste and scent that leaves you wanting more and pairs excellently with any style of cooking. 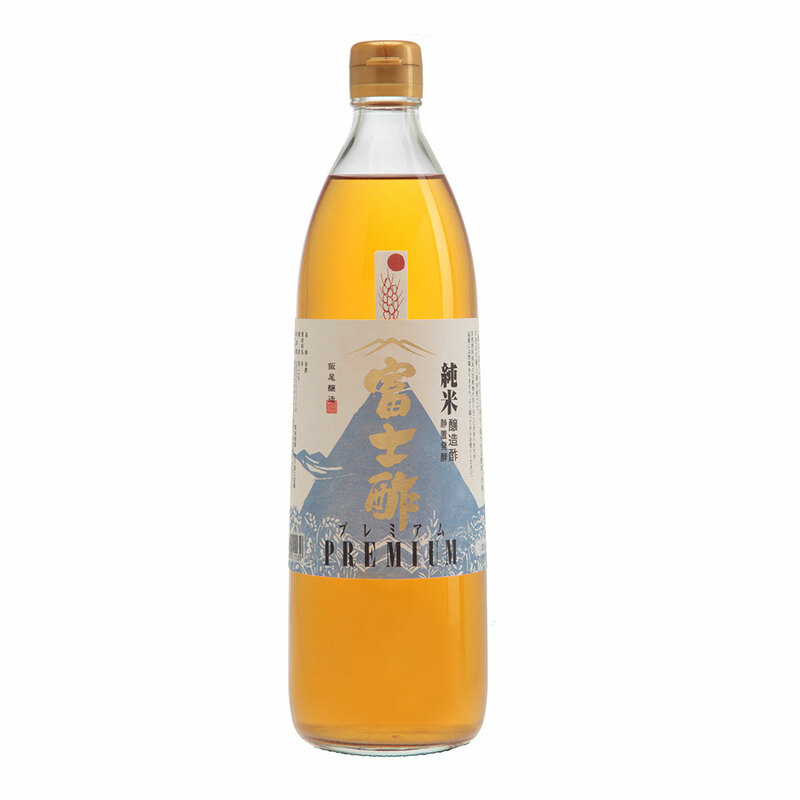 This grain vinegar is crafted by adding alcohol made from grains and sake kasu (sake lees) to a base of sake produced at Mizuho and then allowing this mixture to slowly mature in cedar barrels. 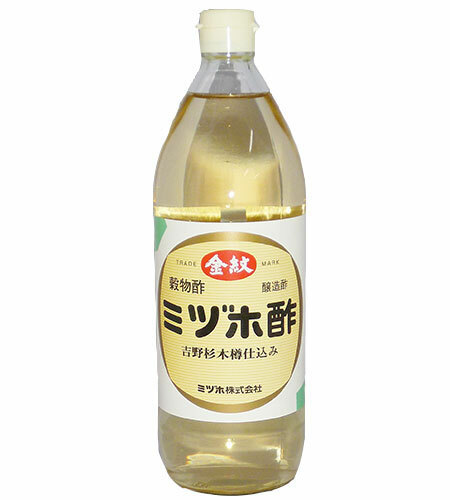 With a distinctive scent of Japanese cypress and a flavour that is mild, refreshing, and slightly sweet compared to that of rice vinegar, this vinegar can be used in various ways around the house, and can even serve as a delicious drink. 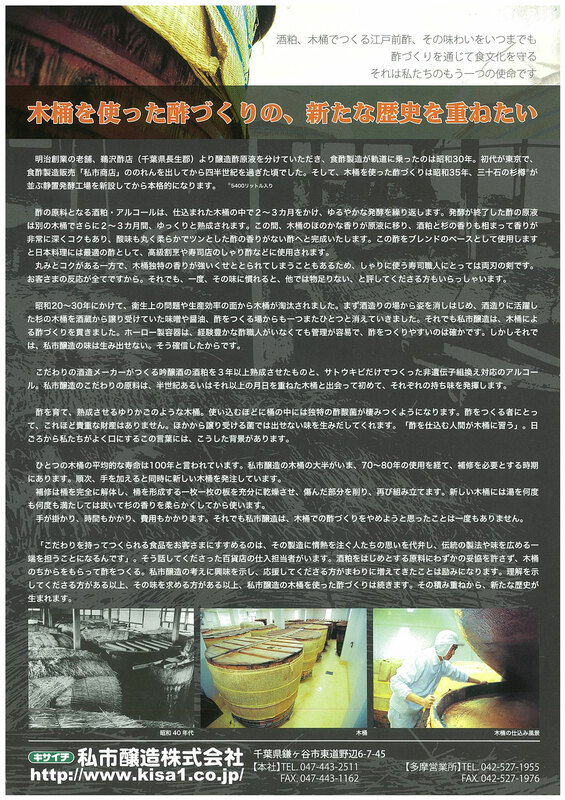 Hiroshima’s SENNARI Vinegar Brewery, established in 1927, is now in its third generation of vinegar brewing. 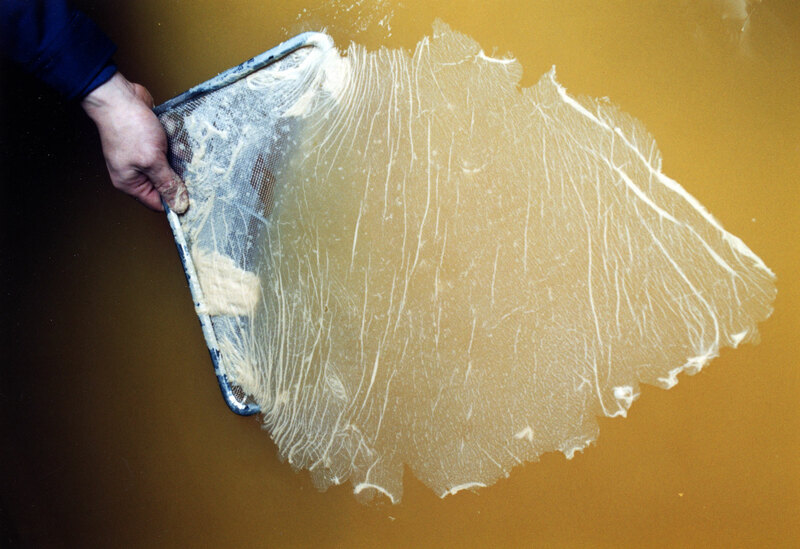 In order to produce products which are healthy, delicious, and can be enjoyed with confidence, only products made using carefully selected water and ingredients are made. 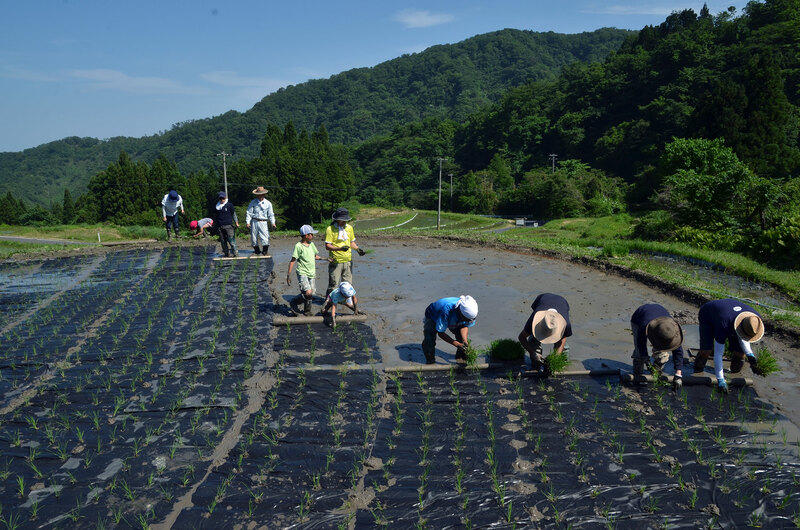 The water is sourced from natural underground springs, and the only rice used in production is selected organic JAS certified rice, carefully chosen after a personal visit to the growing site by the company president and cultivated according to a designated contract. Only create healthy products. 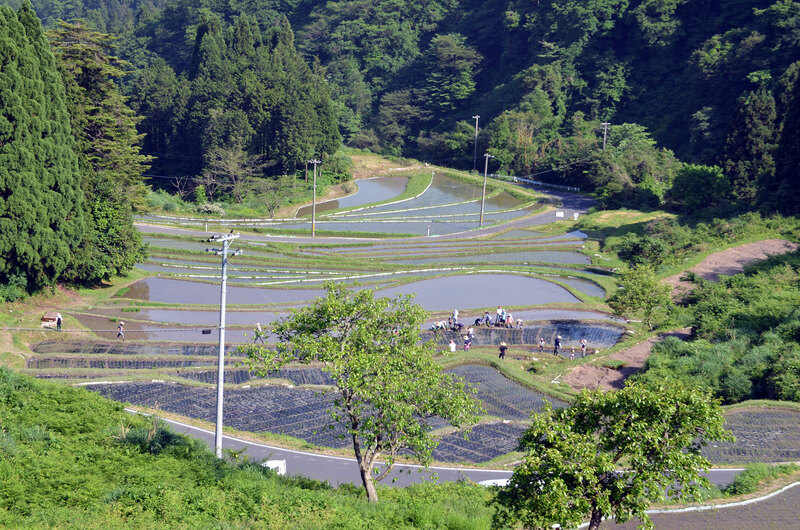 Travel to the farms and places of production to search for satisfactory ingredients. 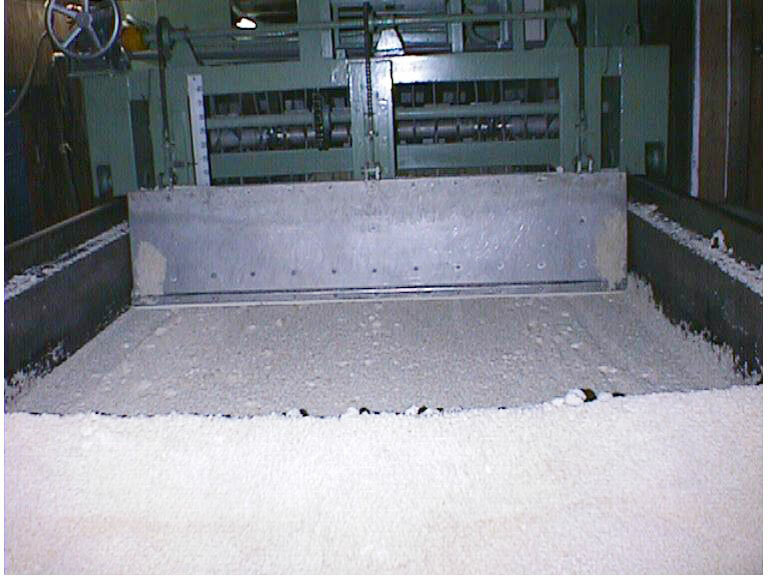 The company president is personally responsible for every product created. 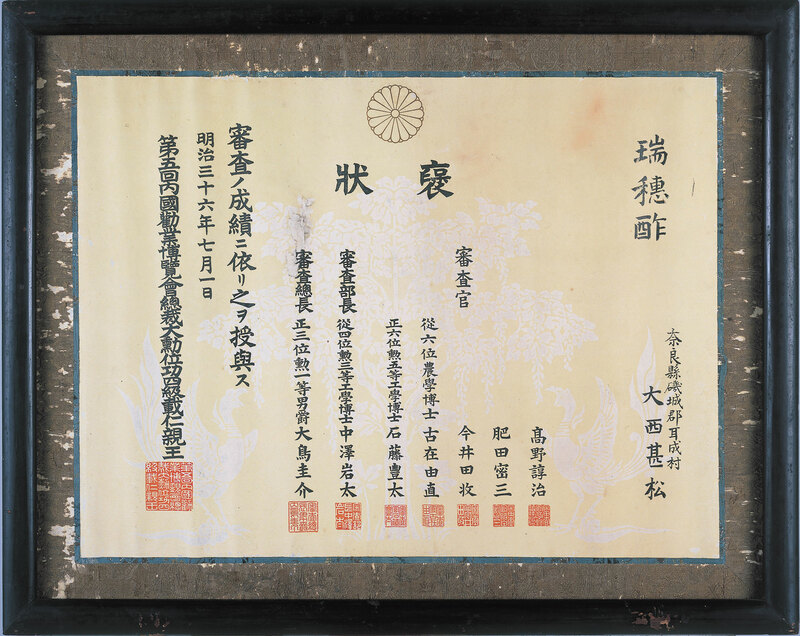 SENNARI continues to craft vinegars based on the philosophy of President Katsushi Ōchi. This pure rice vinegar is crafted using only organic, JAS certified, “Akita Komachi” rice grown in Akita Prefecture, and carefully selected water from an underground spring in Northern Hiroshima. 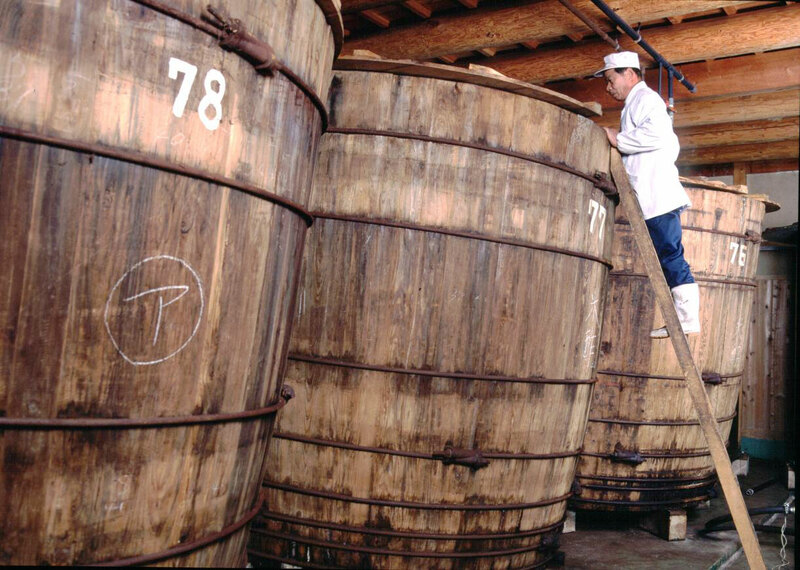 It is then allowed to stand using a process that has been followed since the company’s inception and undergoes a long maturation process. 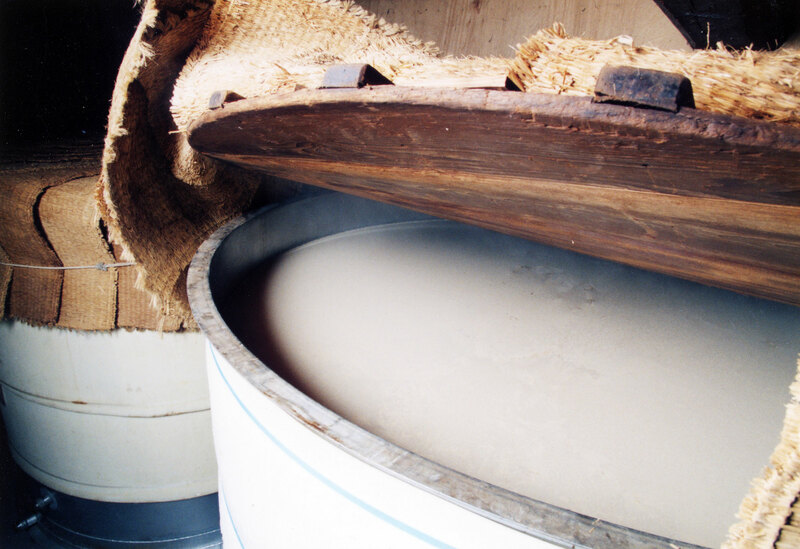 Sake is brewed using carefully selected ingredients, a secret variety of acetobacteraceae is then added, and the mixture is slowly left to stand and ferment. 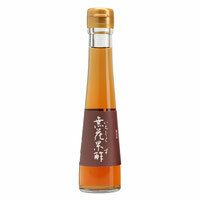 The matured finished vinegar has a soft, rich aroma and smooth, mellow acidity. 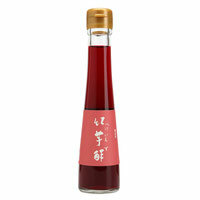 It can truly be called the daiginjo (the highest quality of sake) of vinegars. Copyright © 2019 Vanosa Foods Ltd. All Rights Reserved.